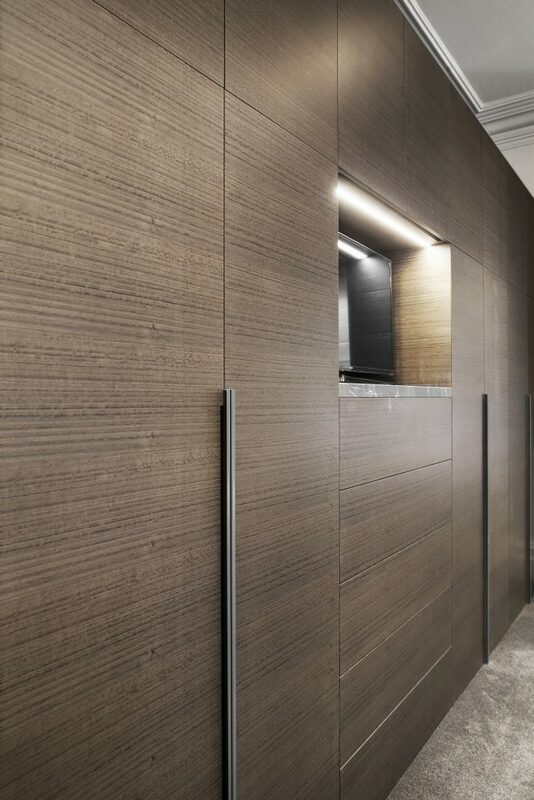 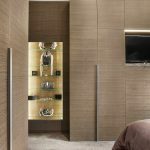 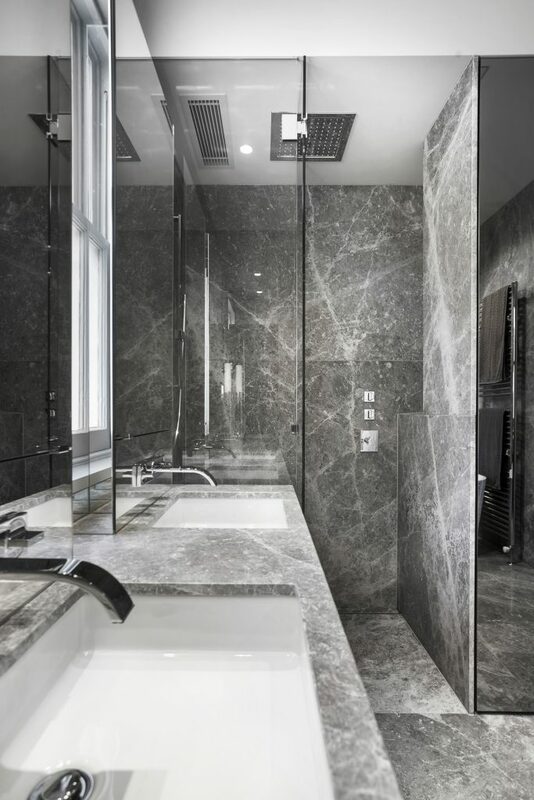 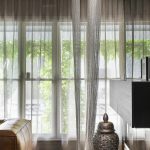 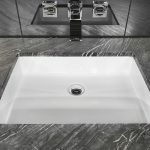 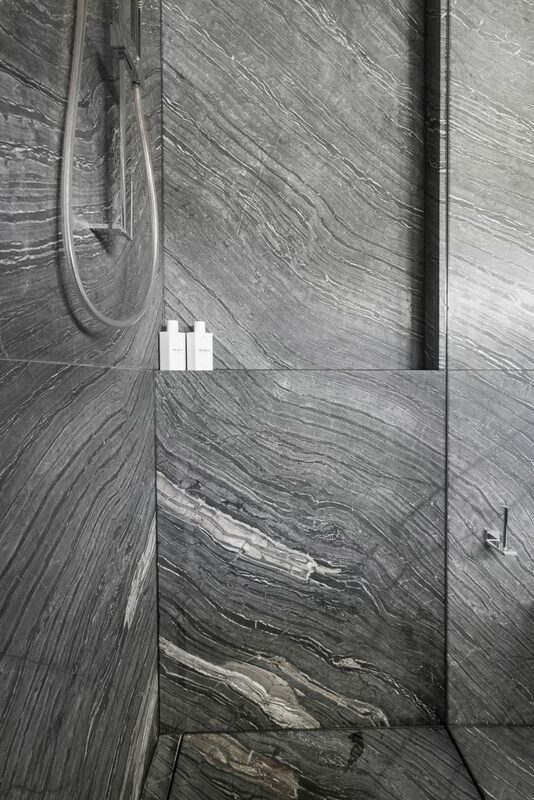 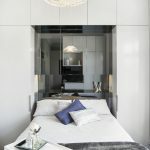 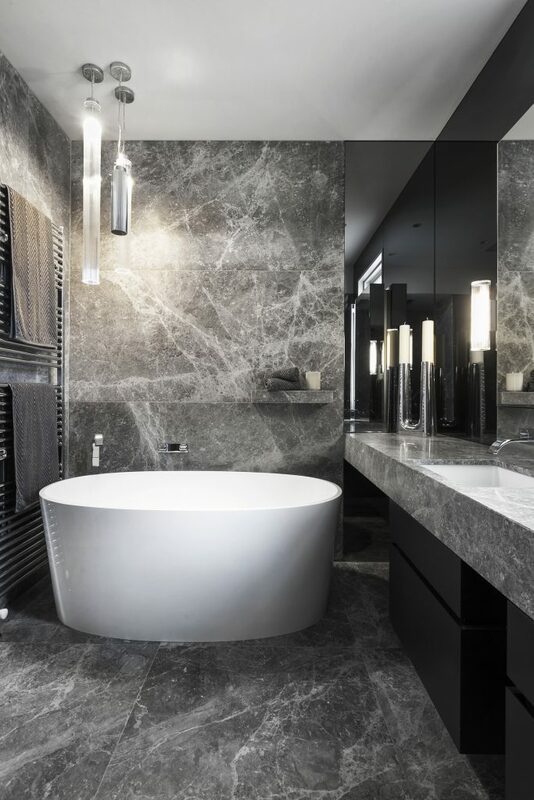 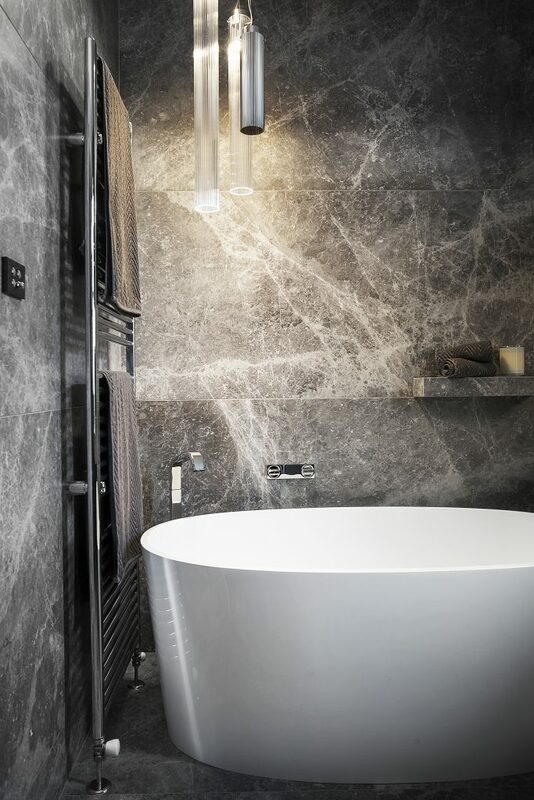 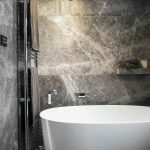 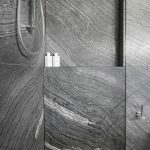 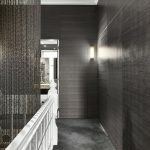 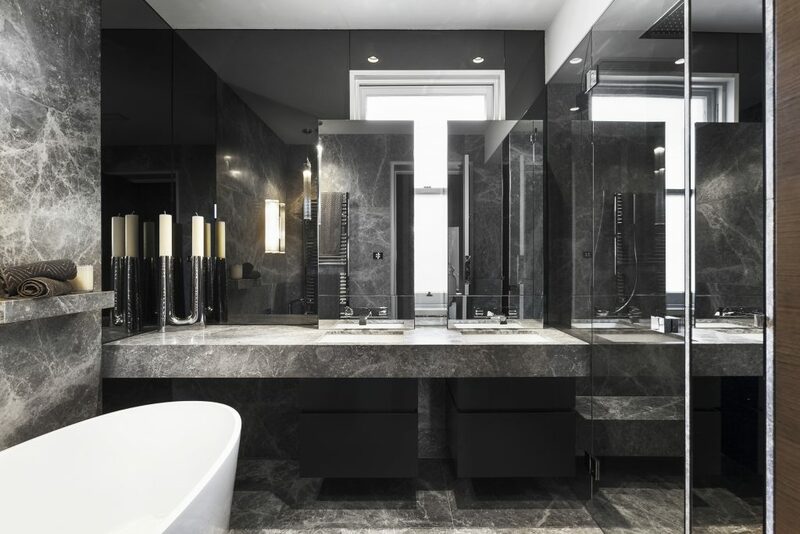 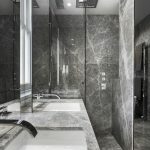 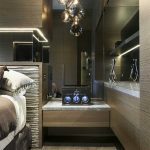 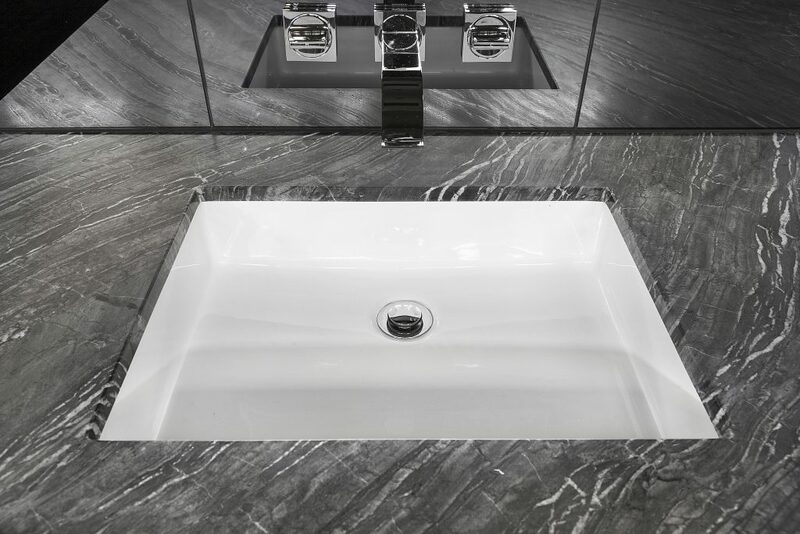 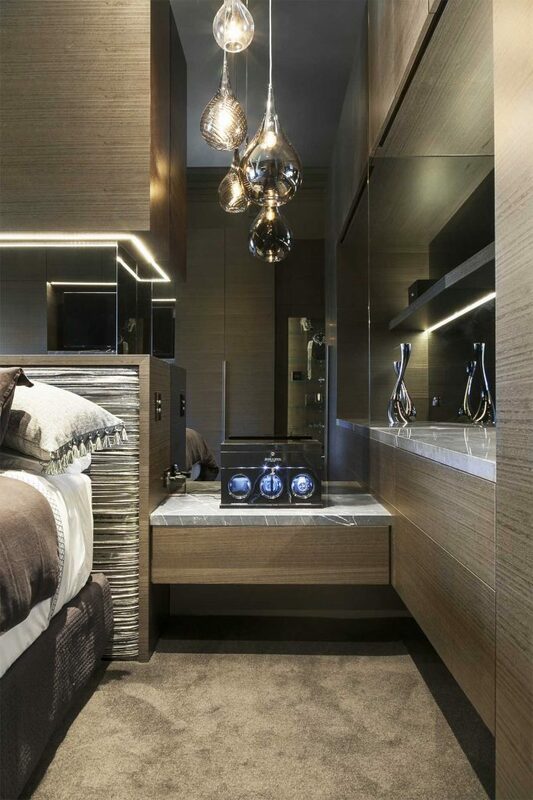 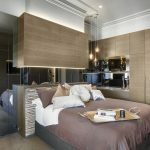 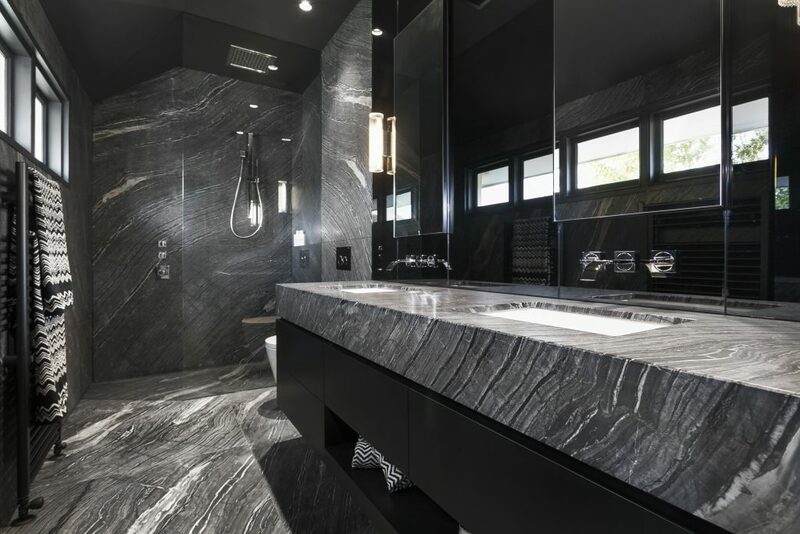 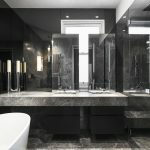 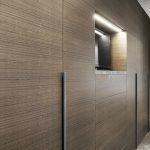 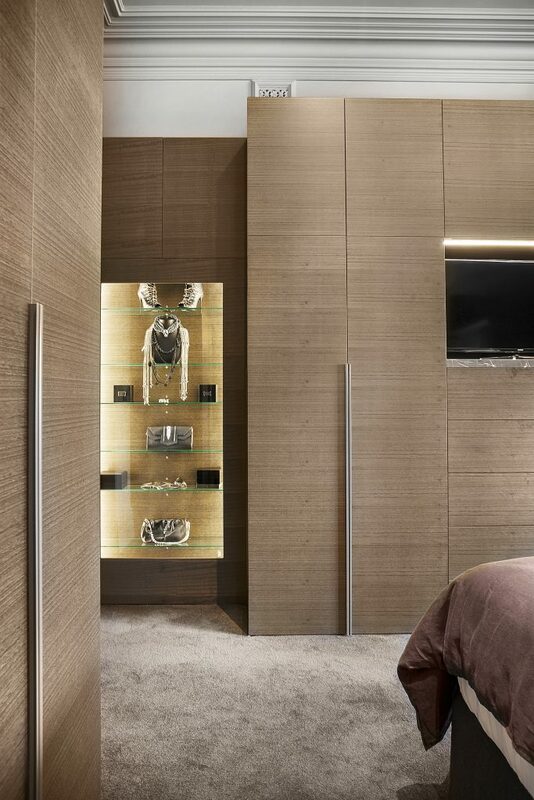 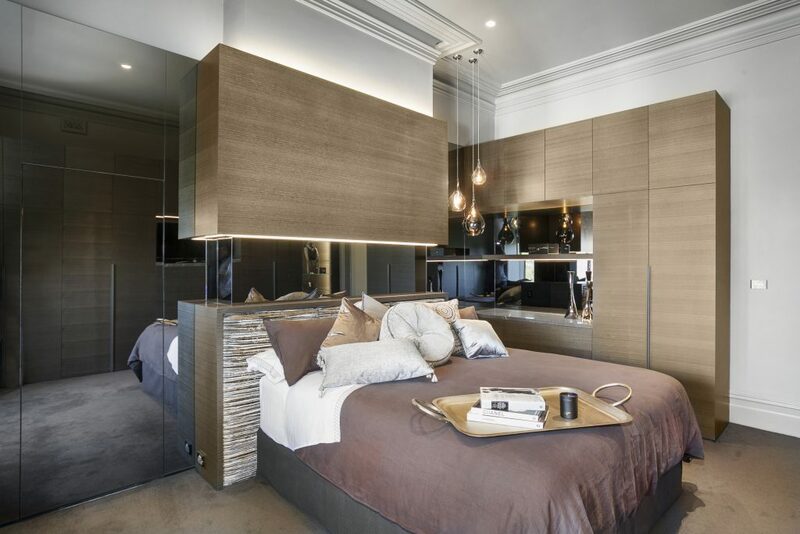 If you want to experience the ambience of a luxury 6 star hotel every night without leaving your home then transforming your abode into the most opulent space is only as far away as commissioning Bagnato Architects to design you the most amazing interiors. 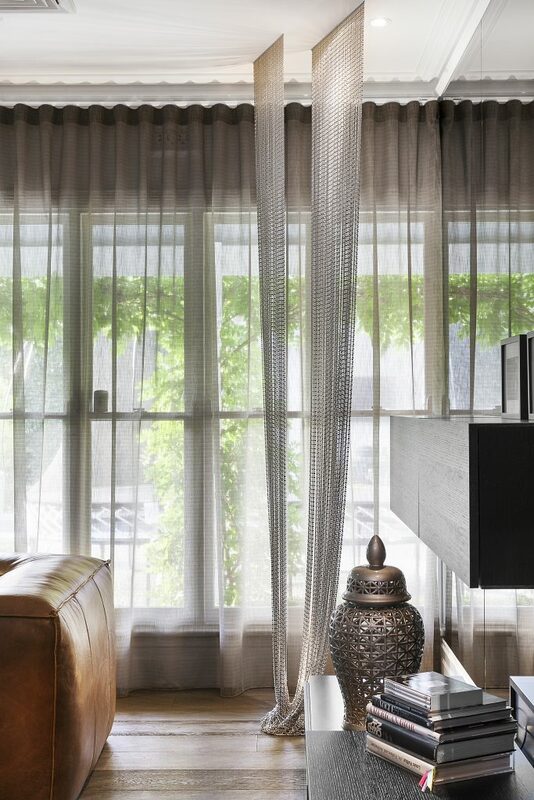 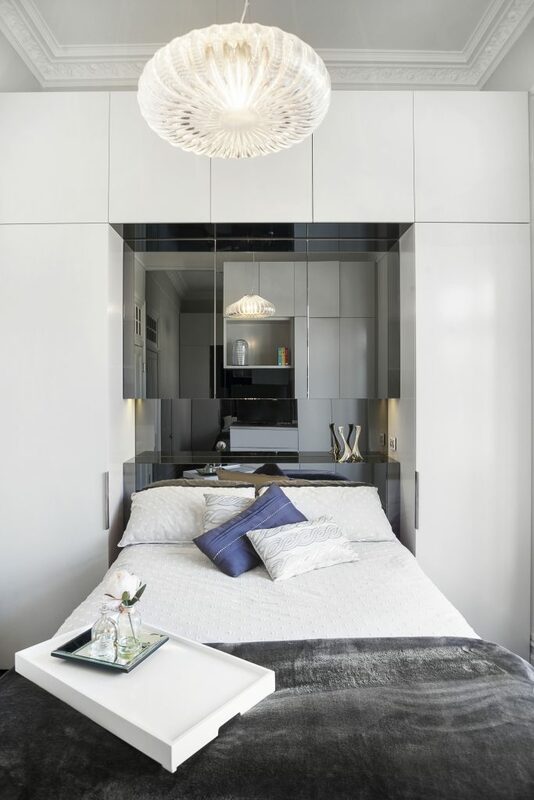 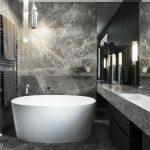 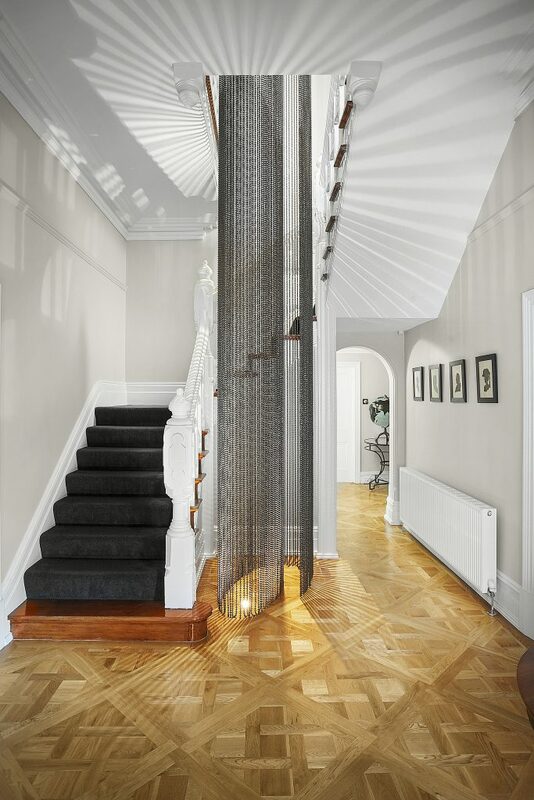 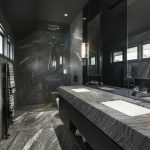 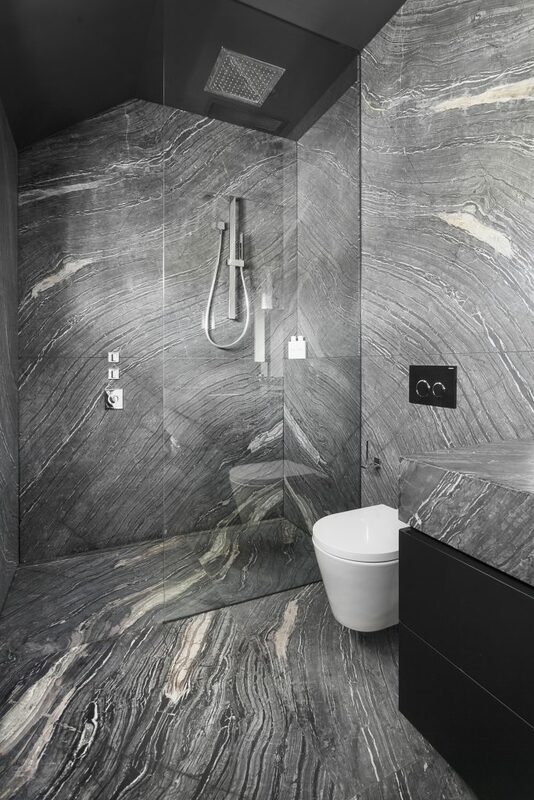 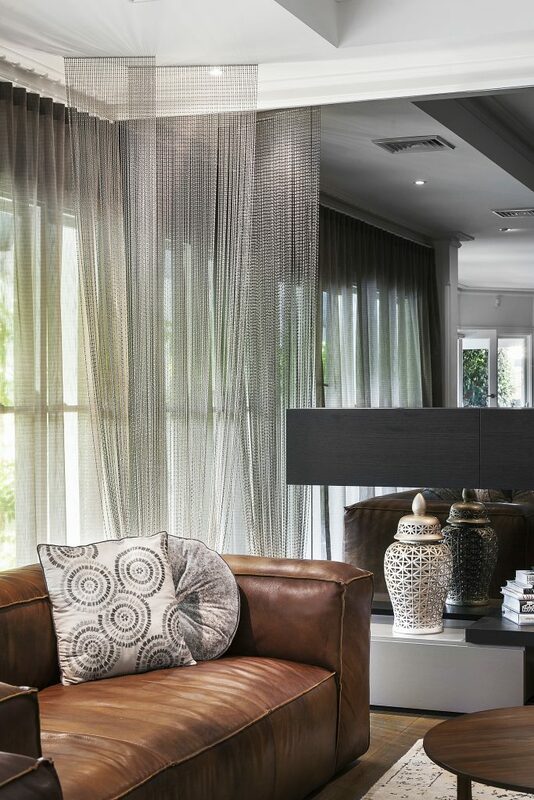 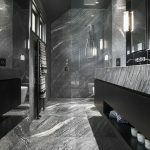 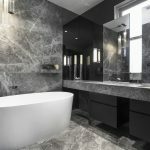 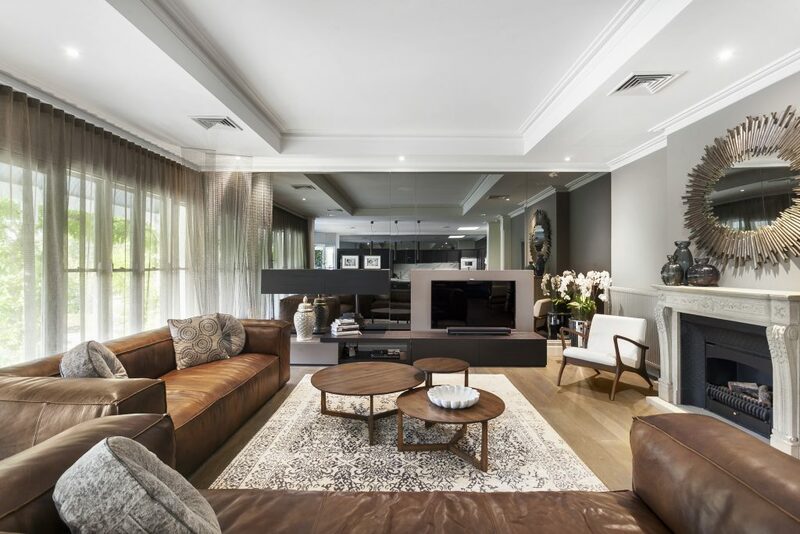 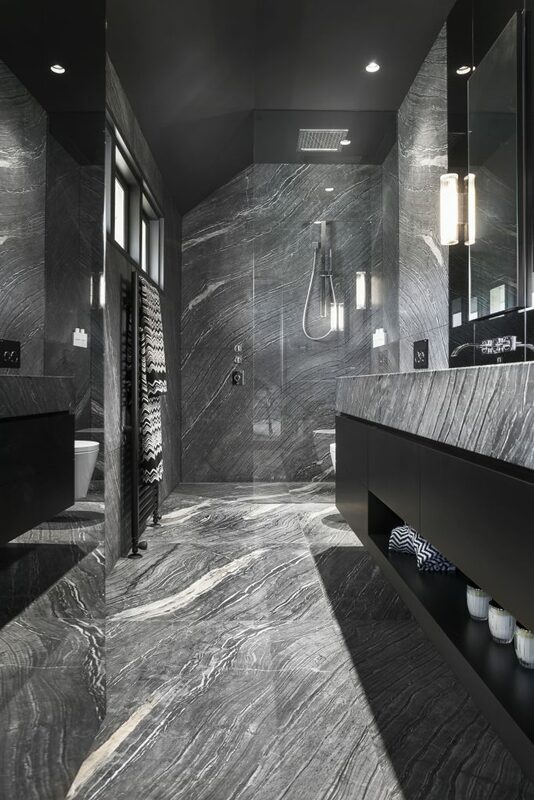 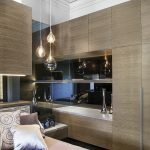 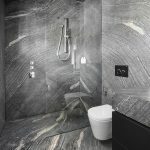 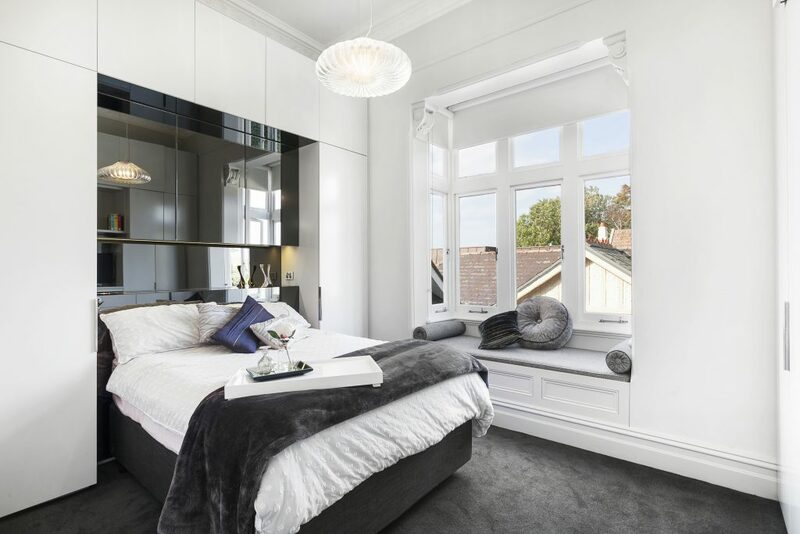 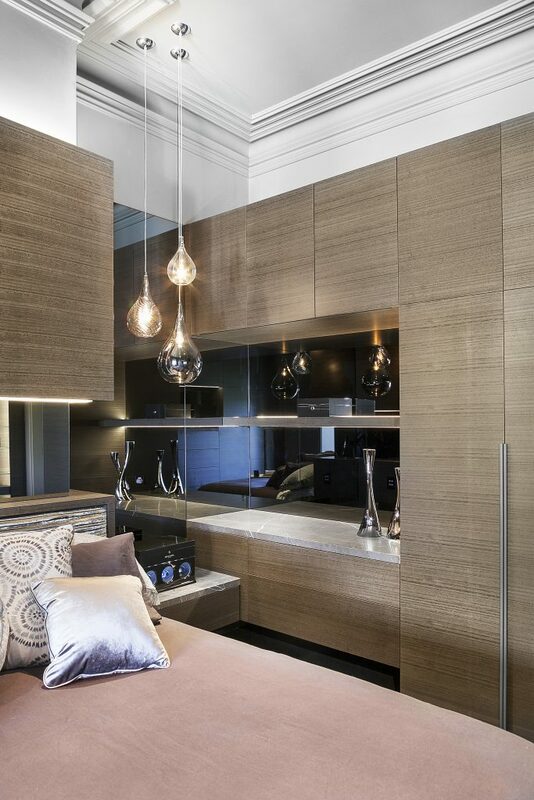 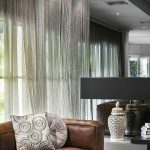 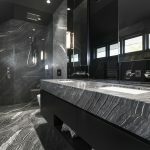 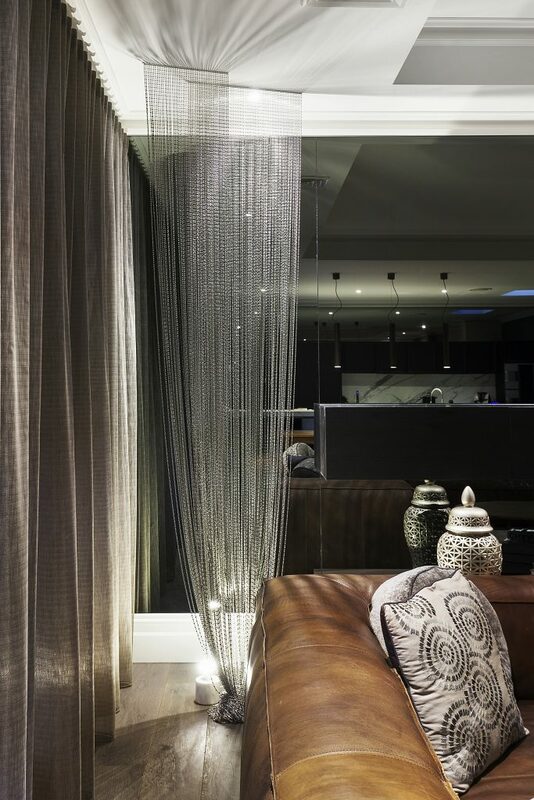 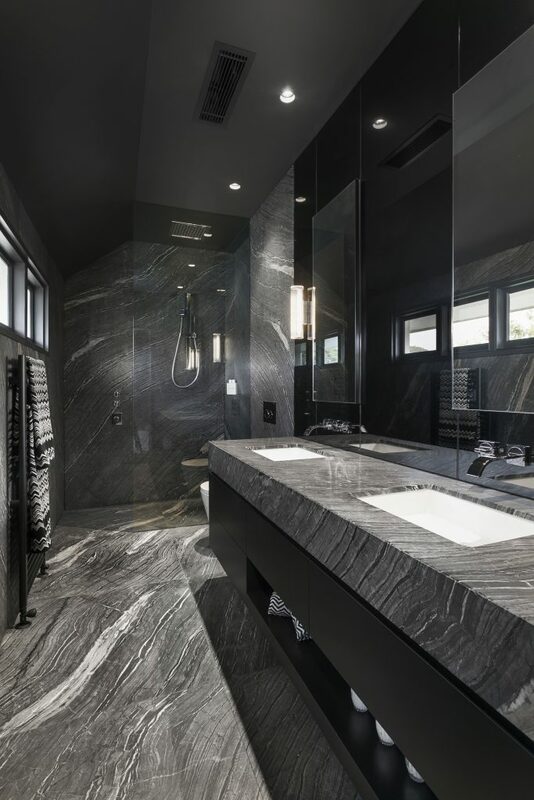 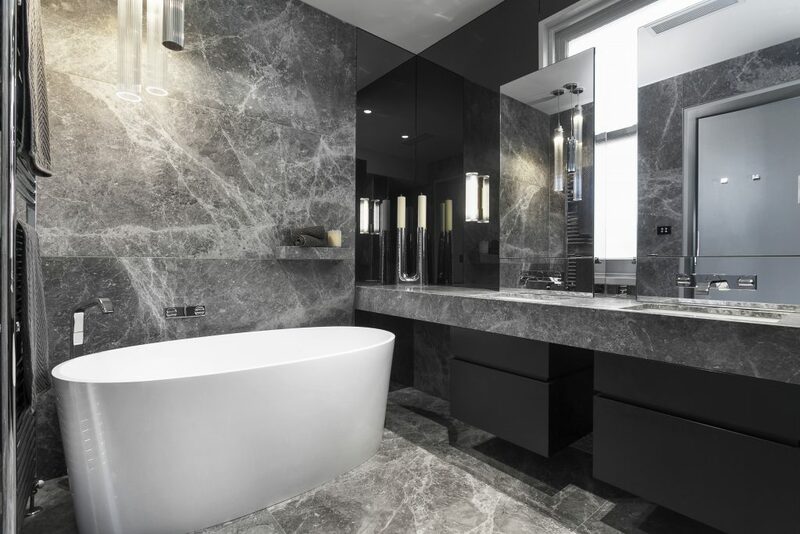 These beautiful spaces housed in a Queen Anne two storey house have received the ultimate makeover using beautiful marbles, timber panelling and custom designed lighting to create drama. 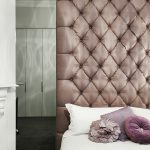 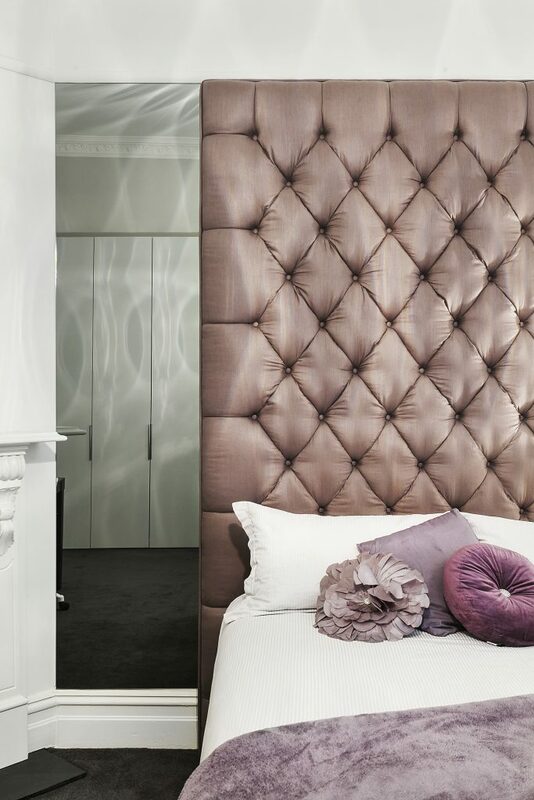 Upholstered bed heads, built in joinery and mirrors throughout along with mood lighting set a stage for a theatrical event every night of the week. 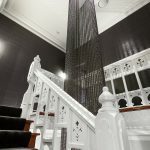 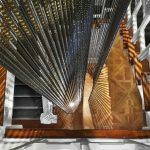 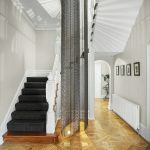 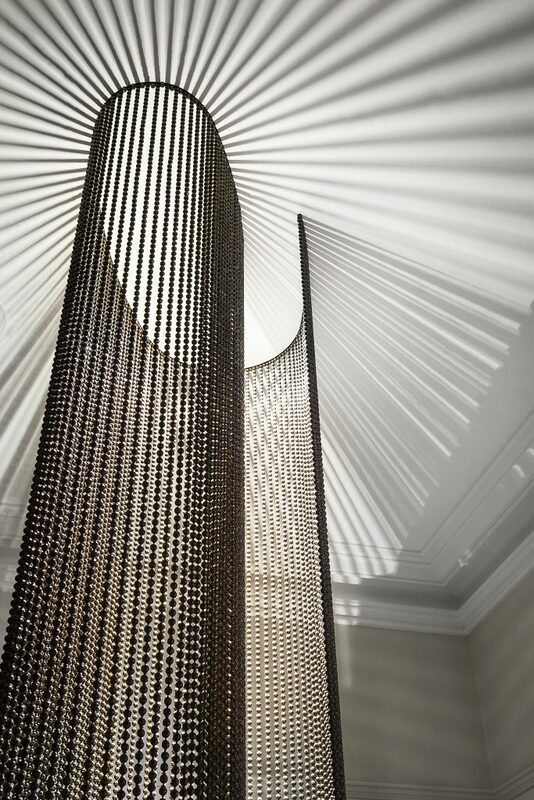 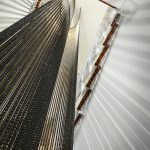 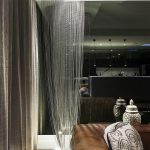 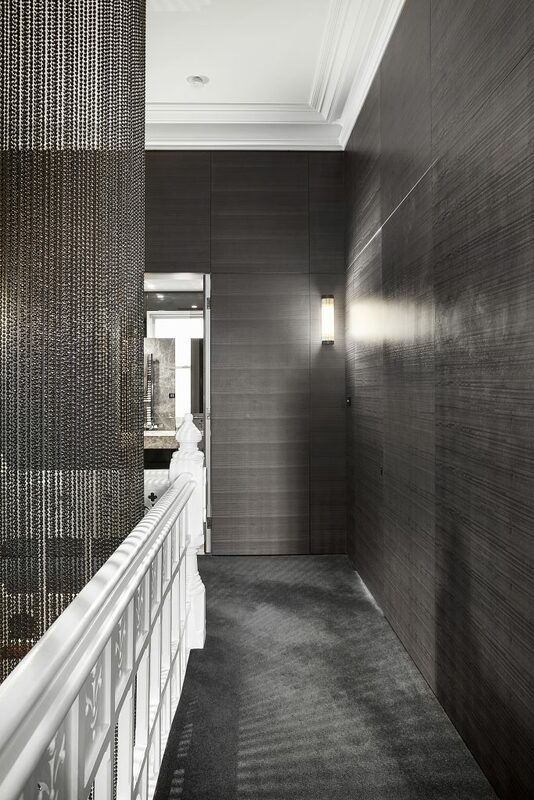 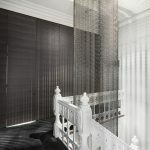 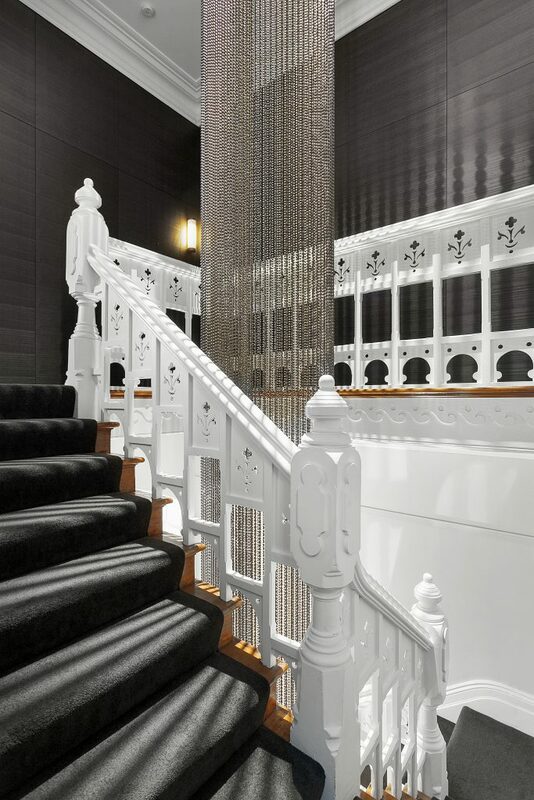 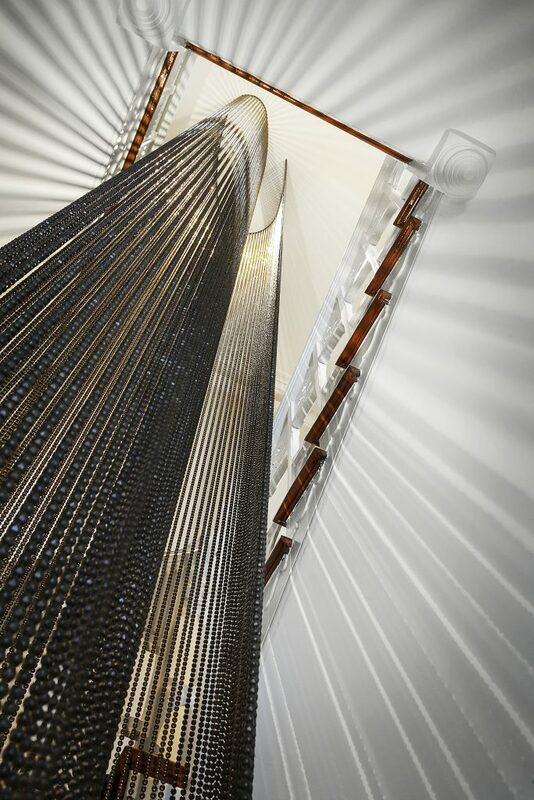 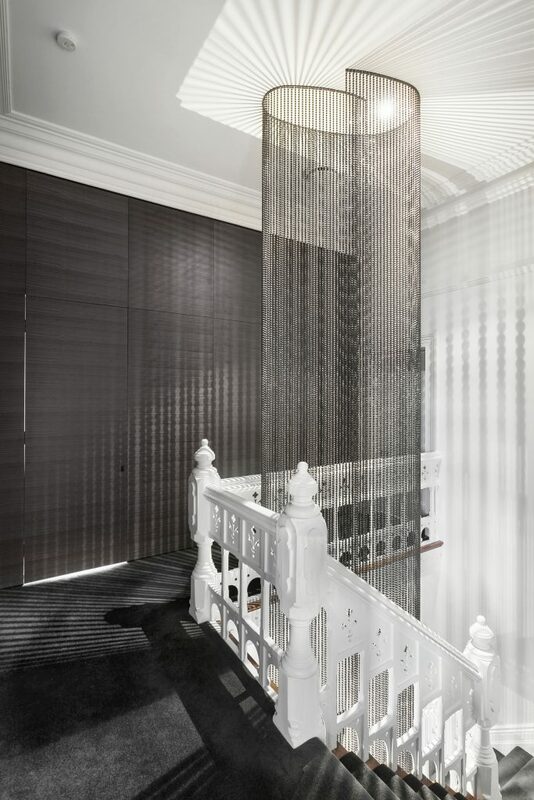 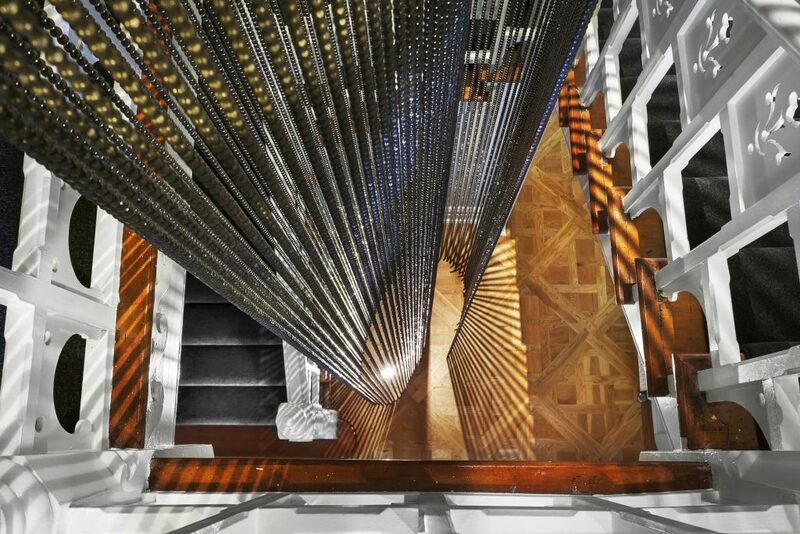 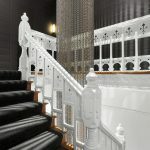 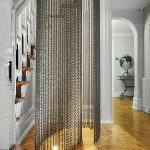 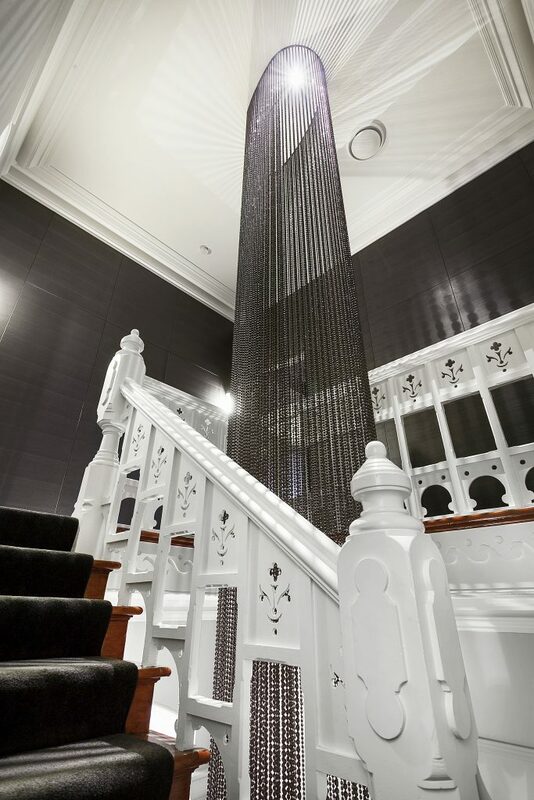 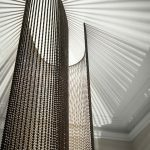 A stunning custom designed chain mesh lighting installation in the central void of the staircase drapes down two stories unfolding and revealing glimpses as you ascend or descend the stairs.